The latest race on the schedule for Team CVM was the 2017 Mint 400! The CVM Yamaha YXZ had a great race suffering some minor bumps and bruises but was solid mechanically through the entire race! 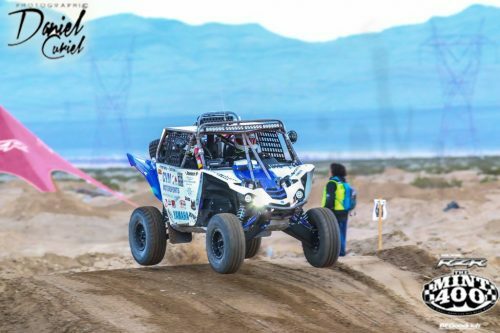 Dean and Johnson brought the #1913 UTV across the line, finishing 40th out of 103 UTVs that started!